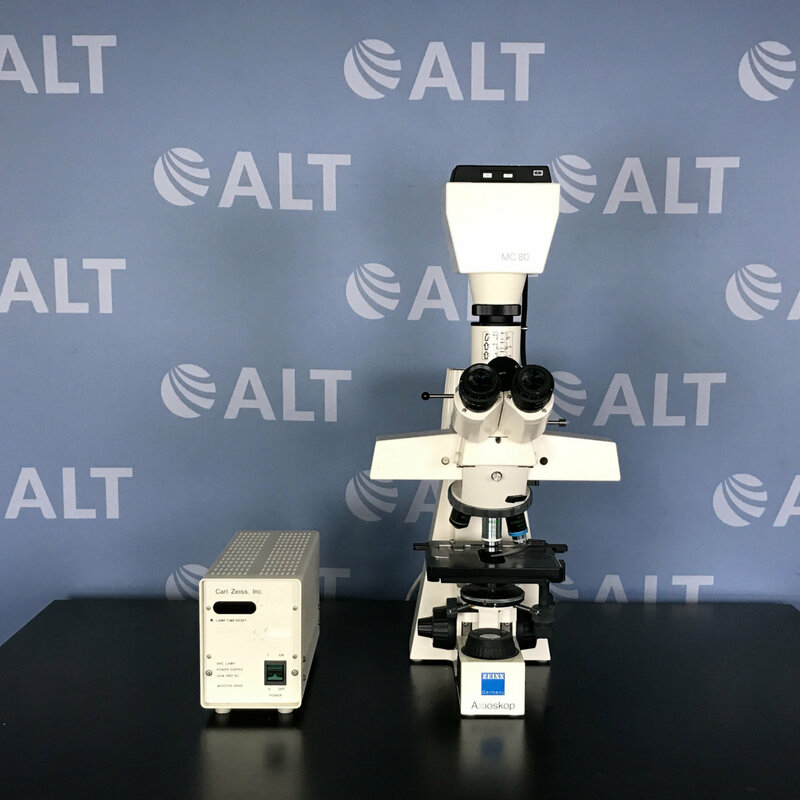 The Nikon Diaphot is designed for photomicrography, with photographic capability built into the optical system. 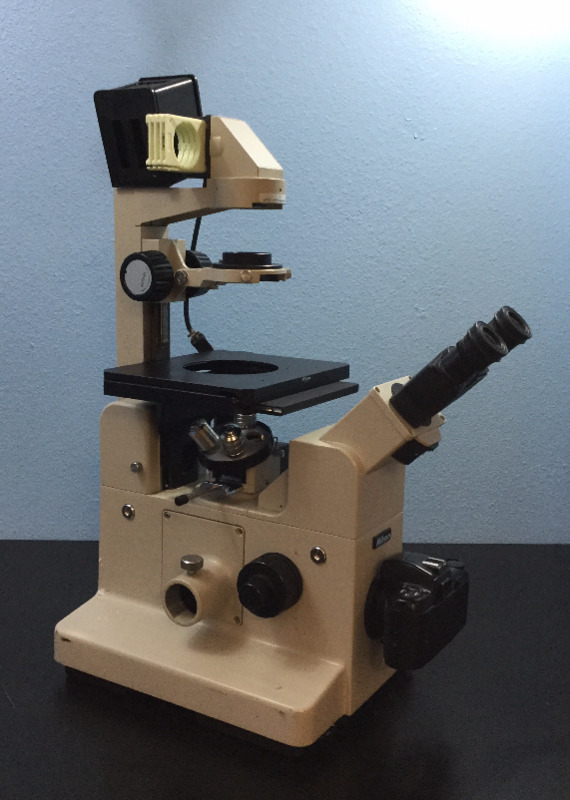 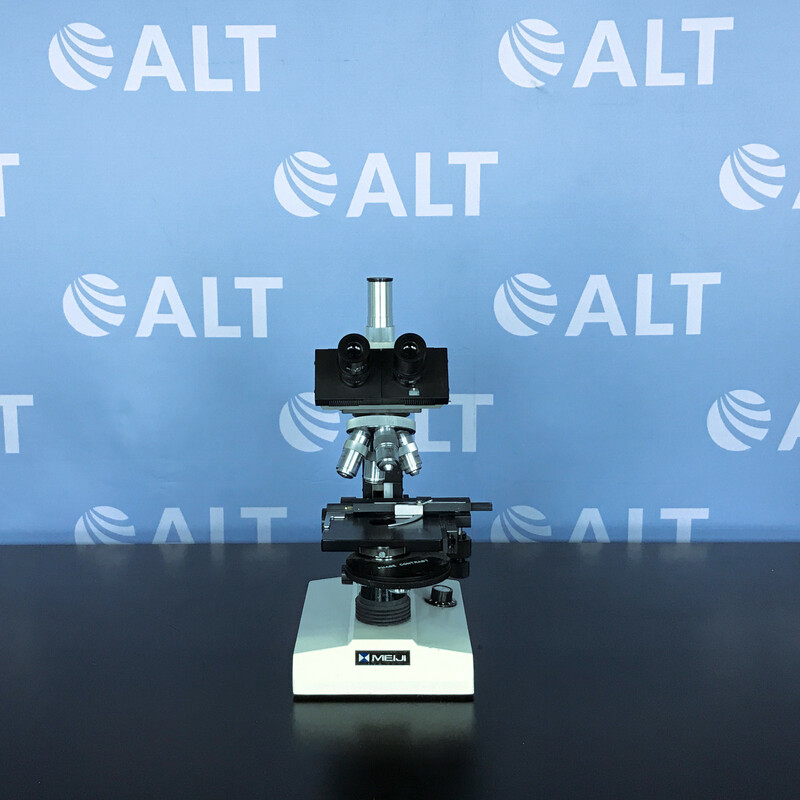 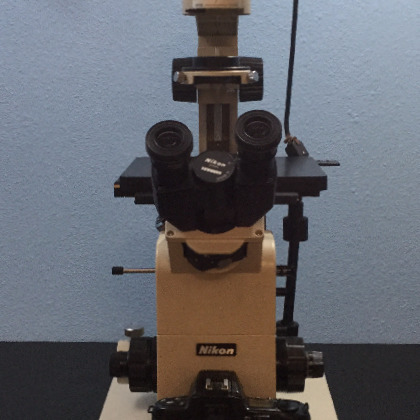 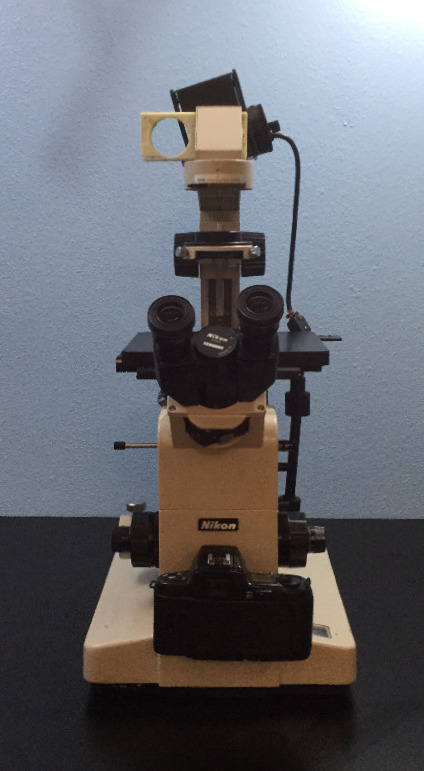 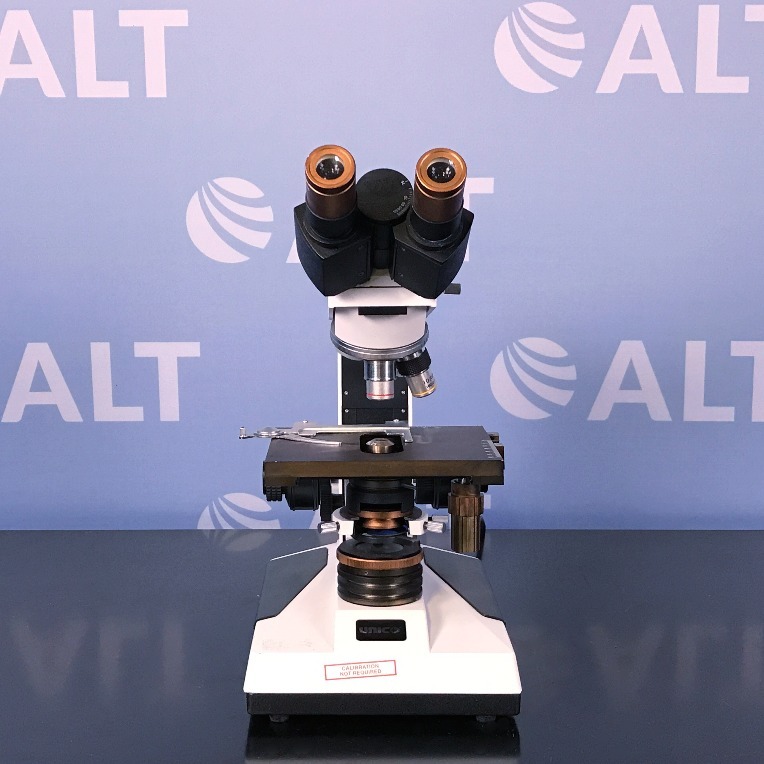 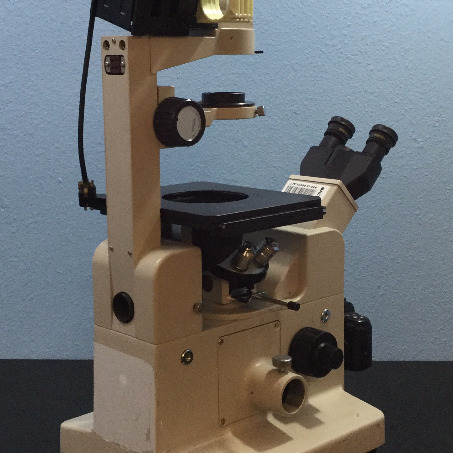 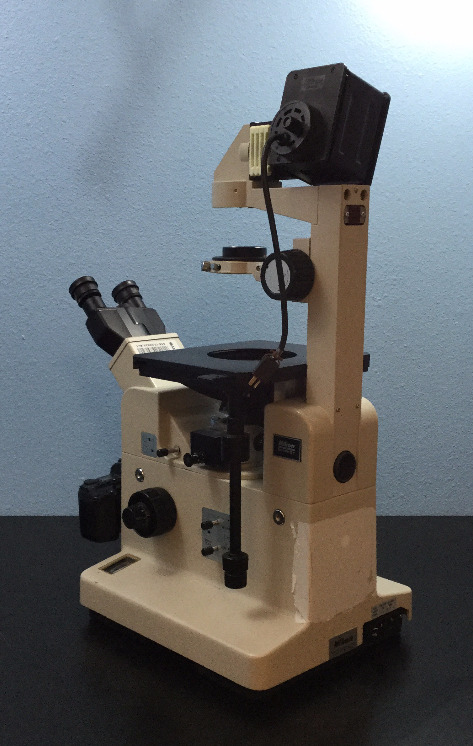 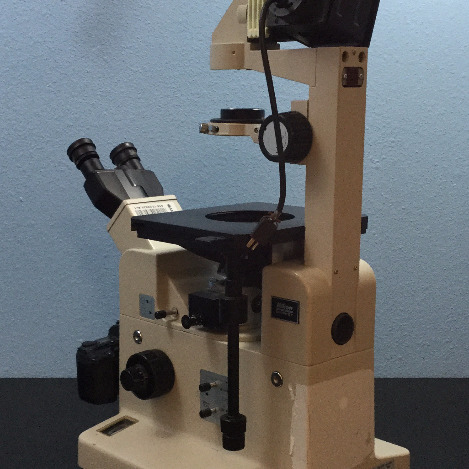 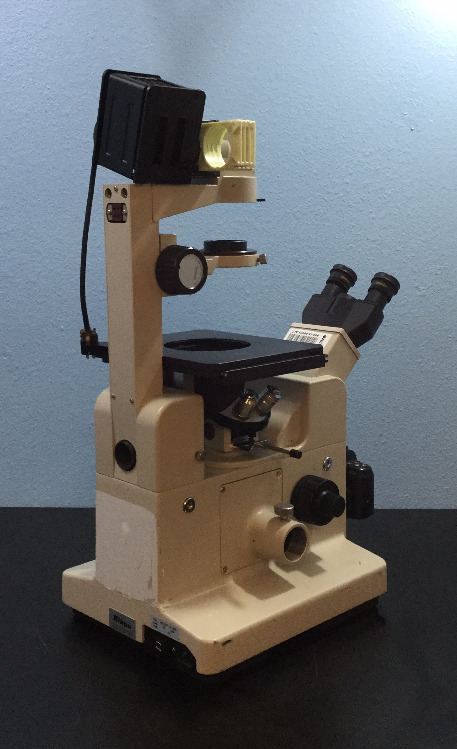 The optical design utilizes a built-in binocular body, inclined at 45 degrees, and only one reflecting surface in the microscope body to reduce reflections and glare and maximize image contrast. 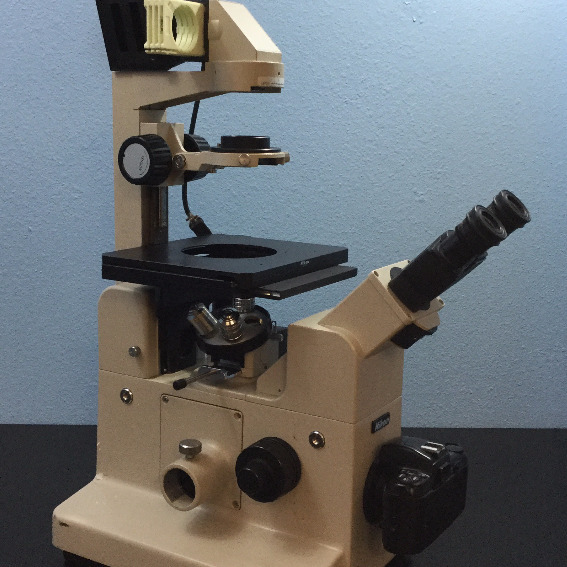 The diaphot was equipped for automatic exposure 35-millimeter photomicrography.